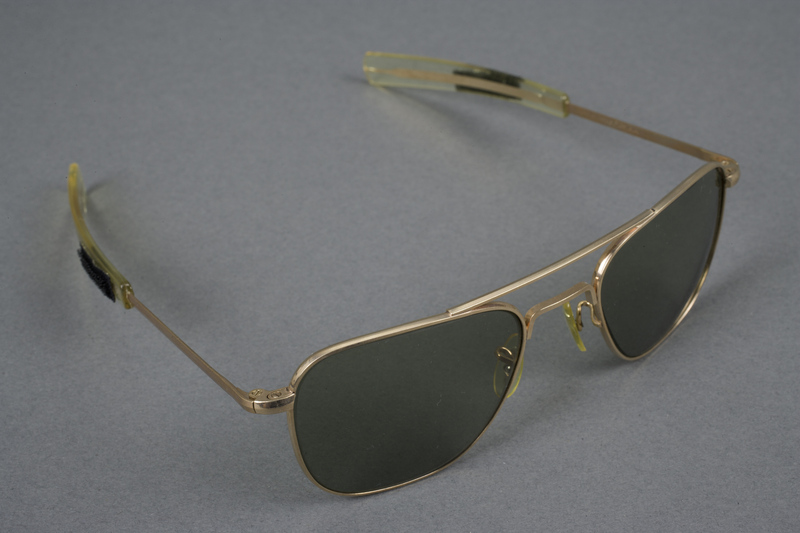 These sunglasses were included in the personal equipment stored for use by astronauts on the Apollo 11 mission to protect their eyes from the sunlight. Without the protection of our atmosphere, sunlight is more harmful to the eyes in space. Spacecraft were supplied with protective window shades and sunglasses for astronaut use, and spacesuit helmets included a layer of gold to reflect the sun's rays during spacewalks. 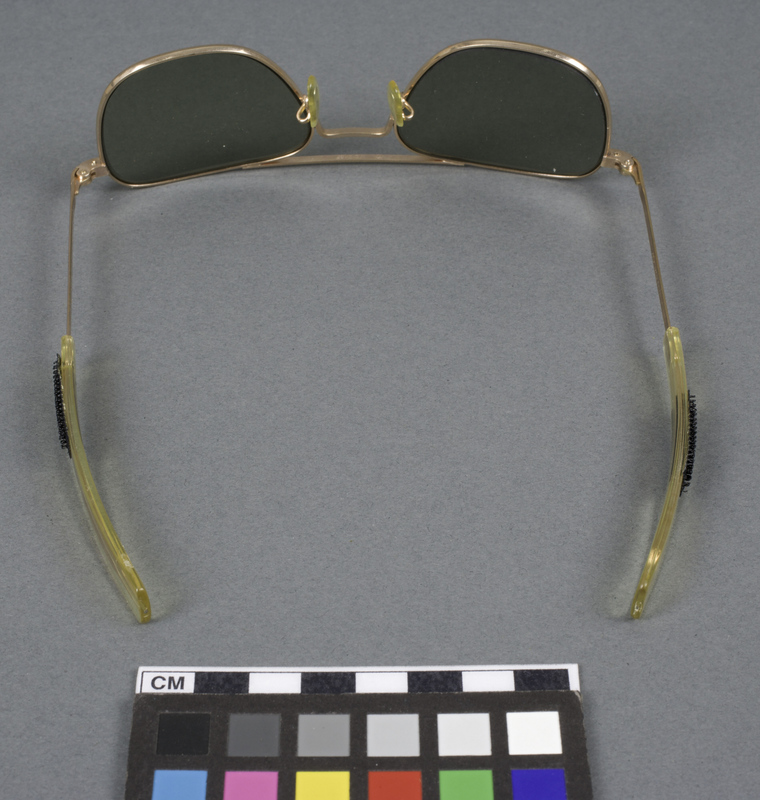 NASA transferred these sunglasses to the Museum in 1971 with the Apollo 11 spacecraft. 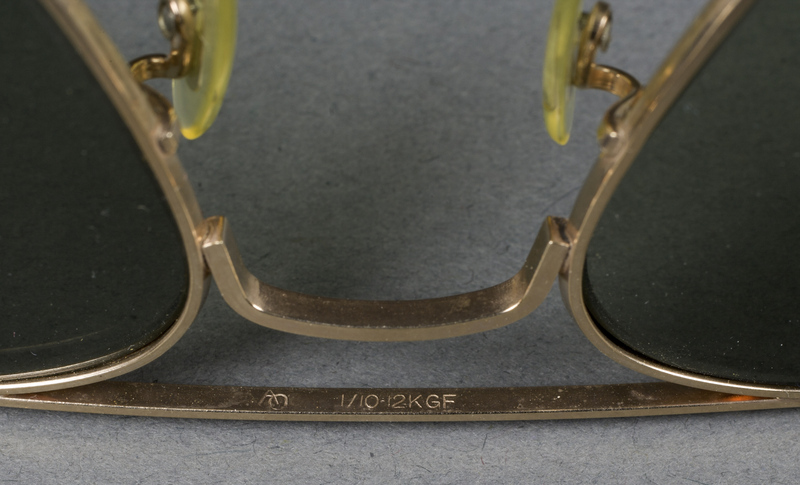 These sunglasses were worn by an astronaut on the Apollo 11 mission to protect their eyes from the sunlight, which is more dangerous to the eye in outer space as a result of not being filtered through the Earth's atmosphere.